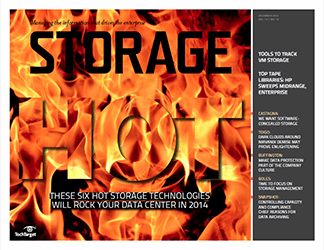 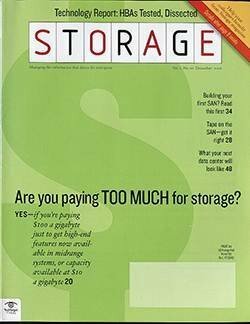 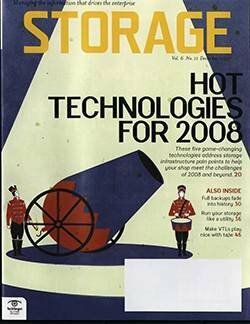 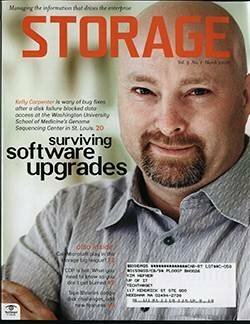 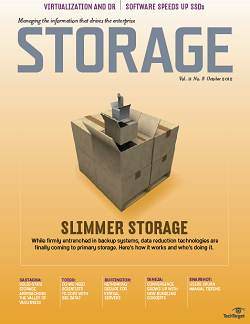 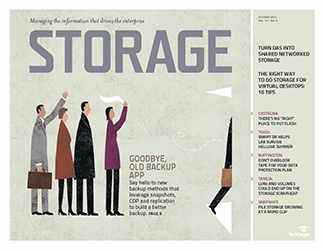 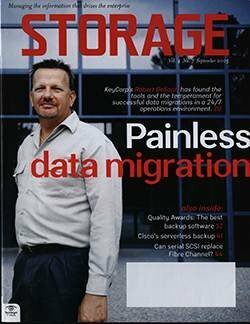 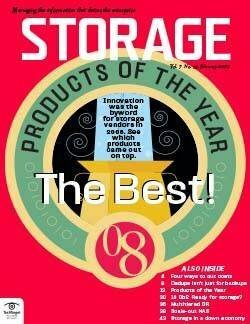 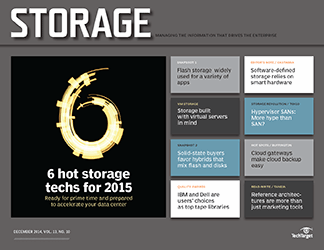 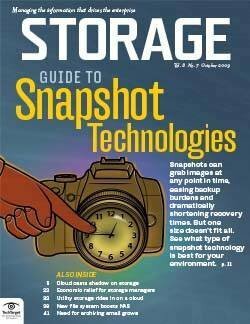 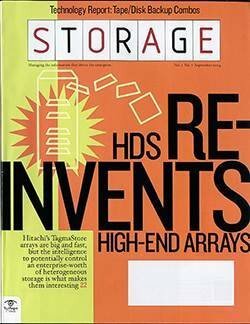 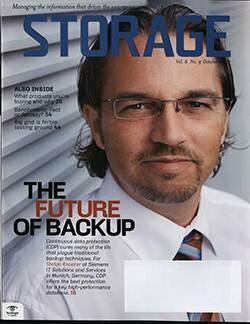 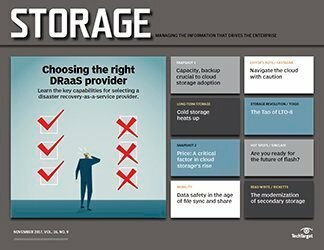 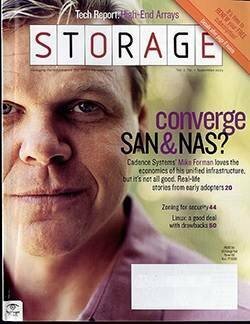 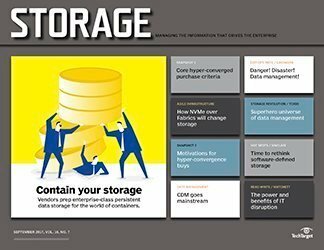 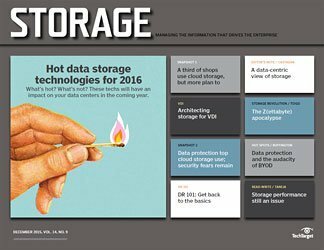 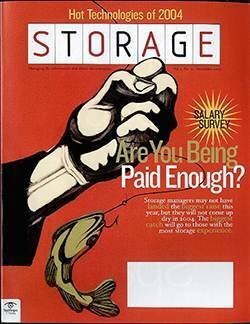 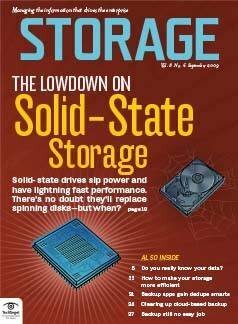 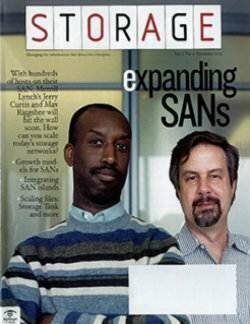 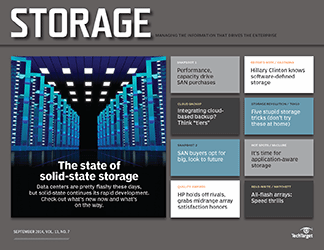 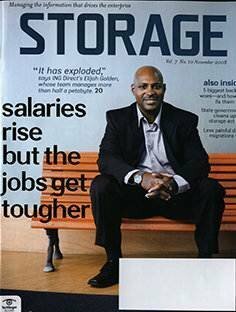 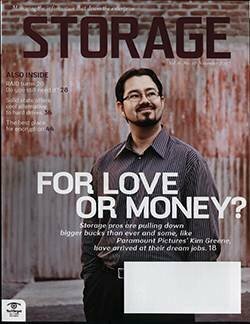 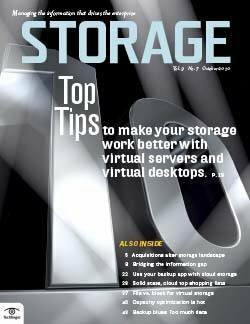 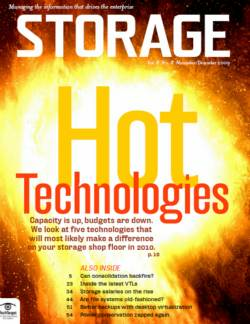 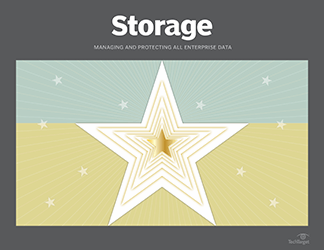 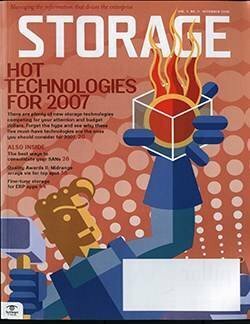 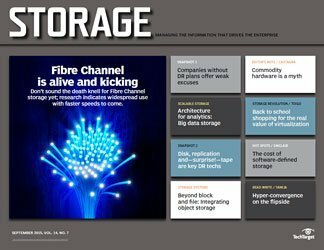 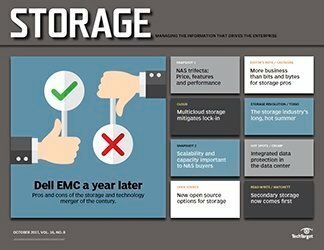 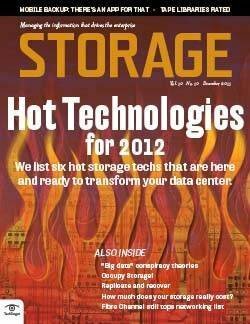 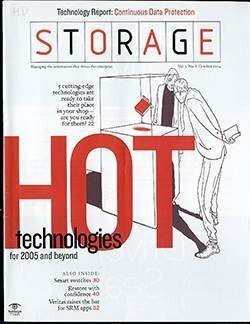 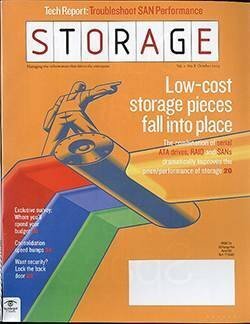 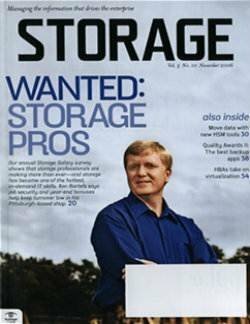 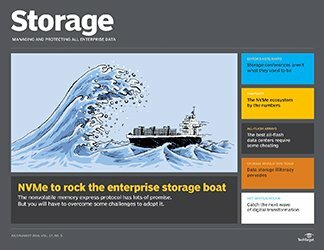 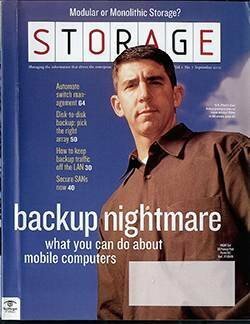 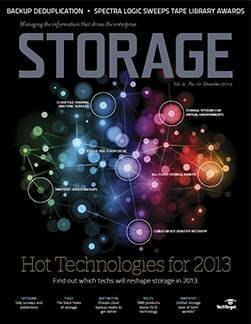 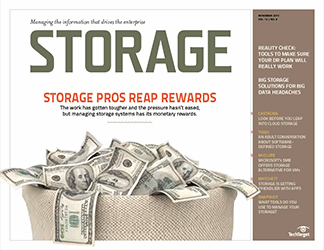 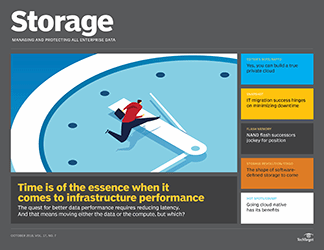 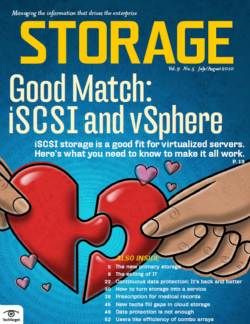 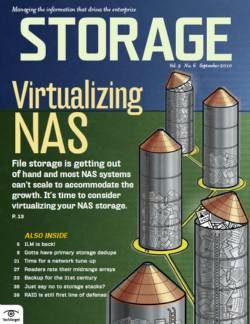 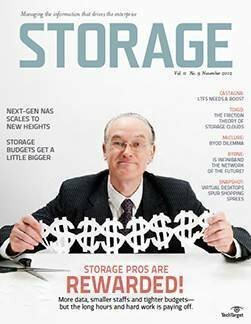 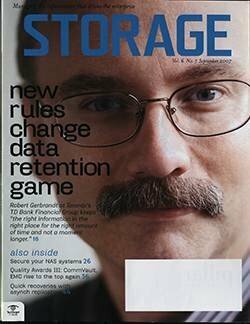 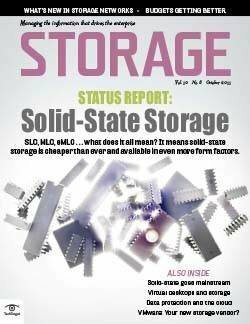 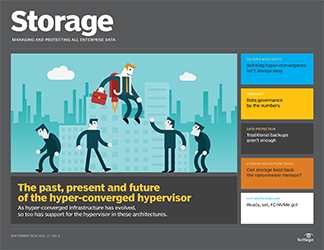 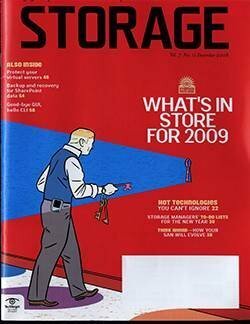 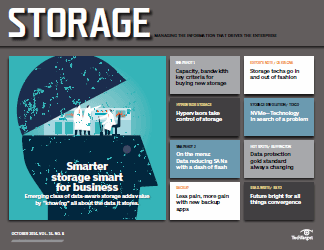 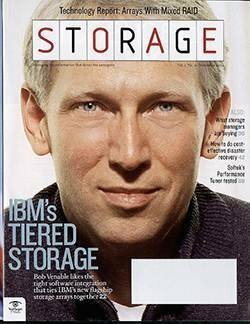 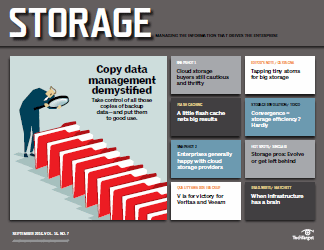 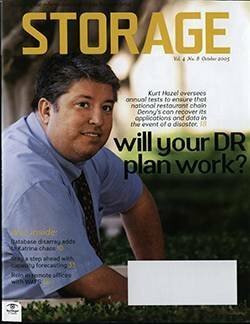 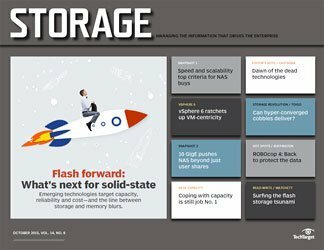 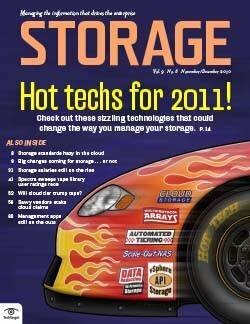 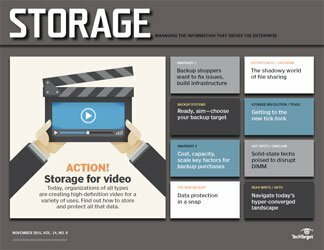 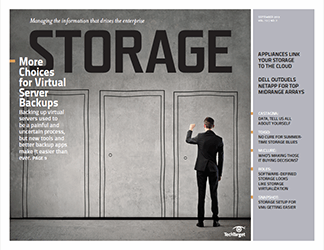 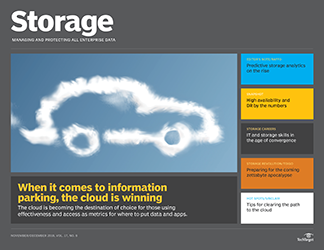 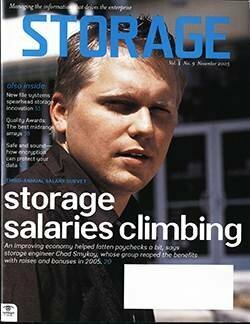 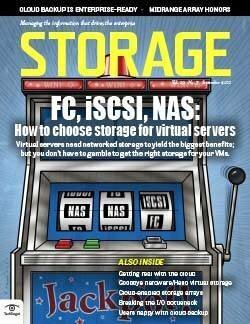 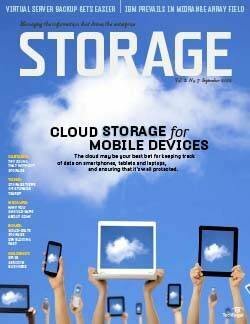 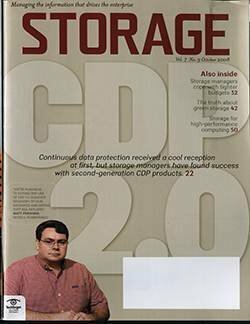 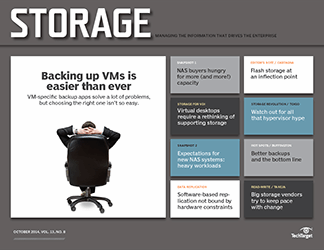 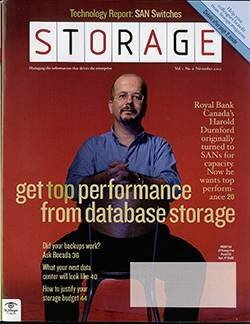 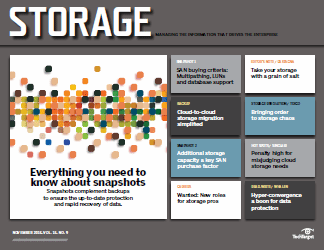 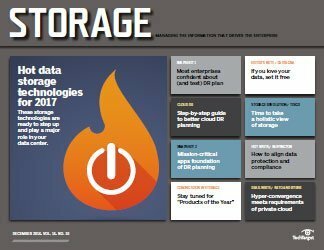 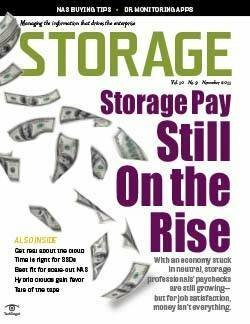 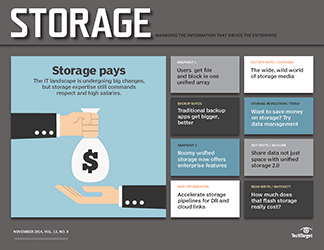 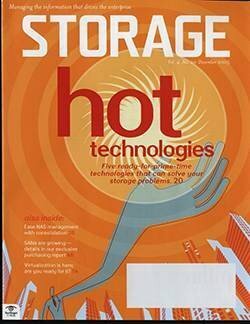 According to Wave 7 of TheInfoPro's Storage Study, professionals are quickly becoming aware of the value of archiving. 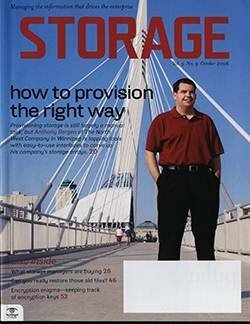 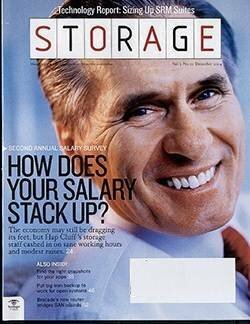 The number of respondents indicating that archiving was a potential pain point rose from 3% to 9% vs. 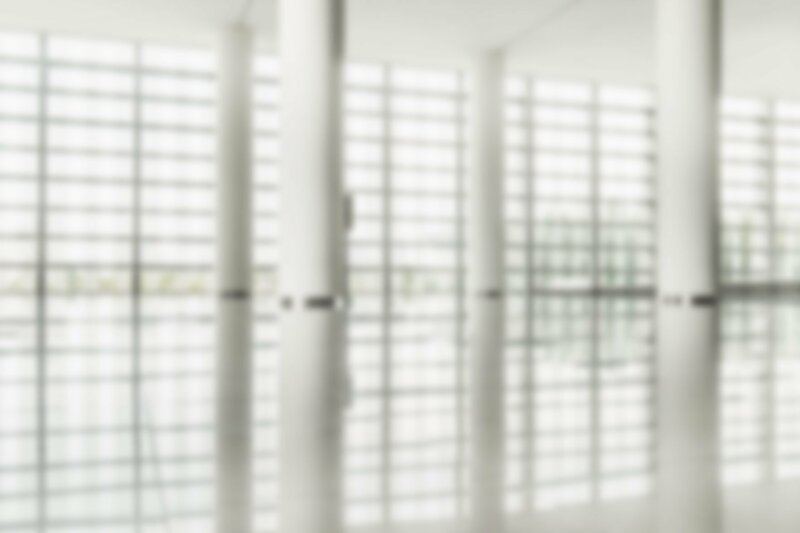 Wave 6, while those with concerns about regulatory compliance jumped from 1% to 7%. 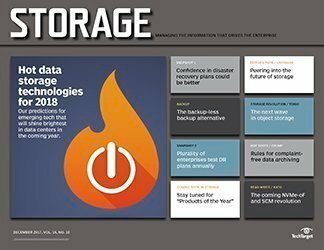 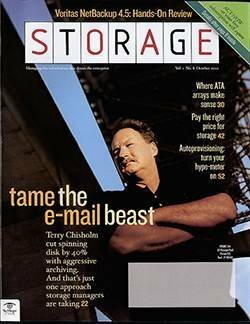 When it comes to e-mail vs. app/ database archiving, 89% of TheInfoPro respondents have either deployed it or plan to vs. only 70% for app/database archiving.